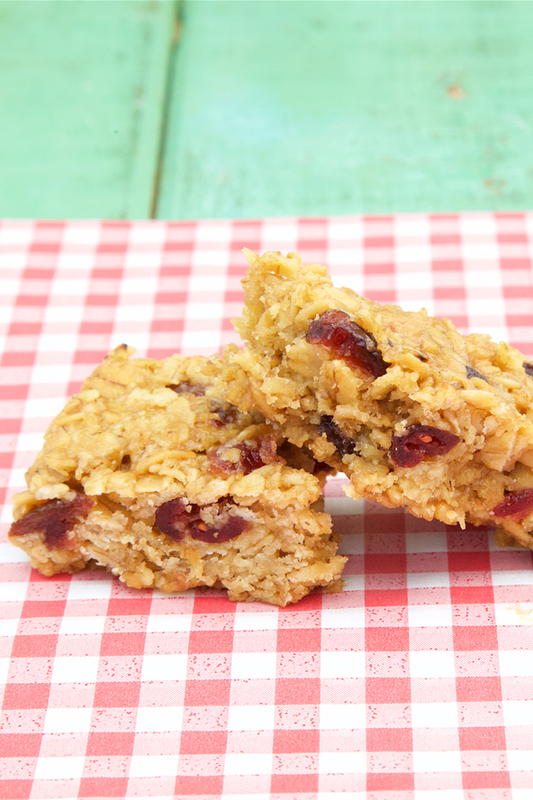 Baked with certified gluten free oats, sultanas soaked in orange juice and tart cranberries, this flapjack is a great "non-nutty alternative" to our Cranberry & Pecan Flapjack. It’s in the same mould as the other two flapjacks in our Classic Range, namely it has loads of butter and is baked for the soft squidgy factor. There's no secret to this, they’re just baked low and slow in our beloved vintage deck oven.